Every artisan has a story. Know who made it, where it comes from and what it means. 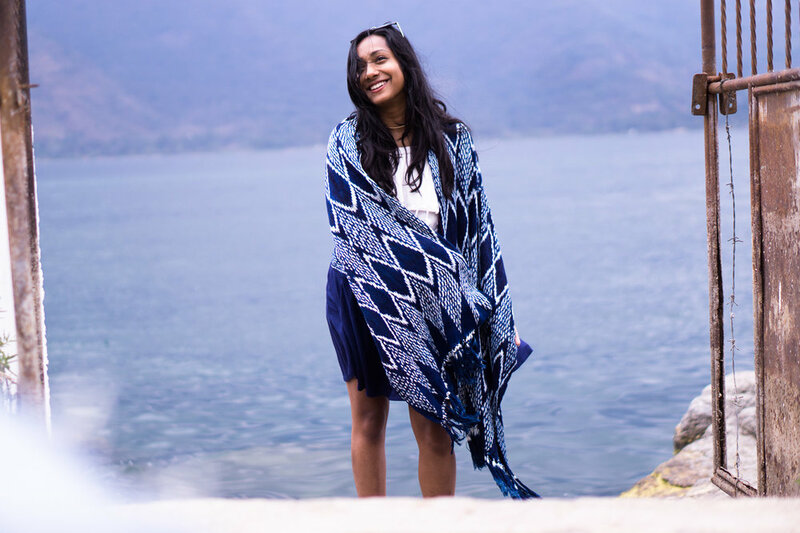 Join us on a journey to explore the world, starting with Guatemala. We aspire to bring customers closer to their products. 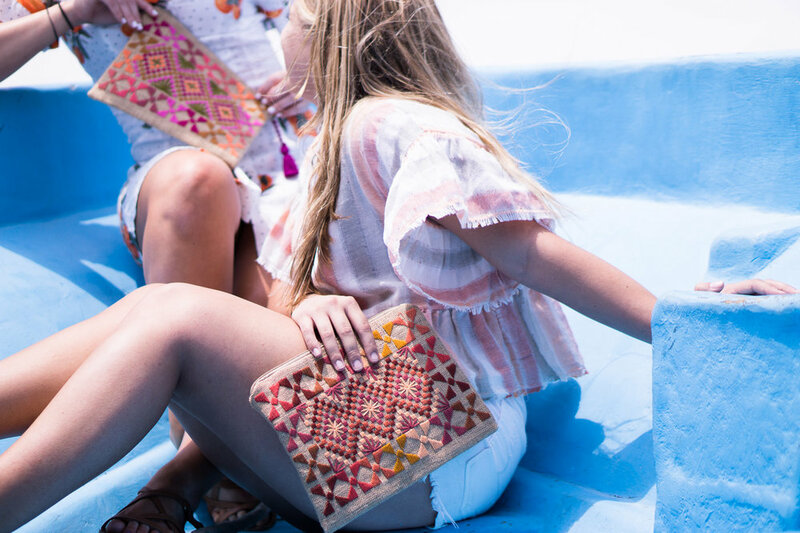 Every product is unique, handcrafted and ethically sourced. At Merkata, it's not just about selling products- it's about experiencing how products are made and by whom. 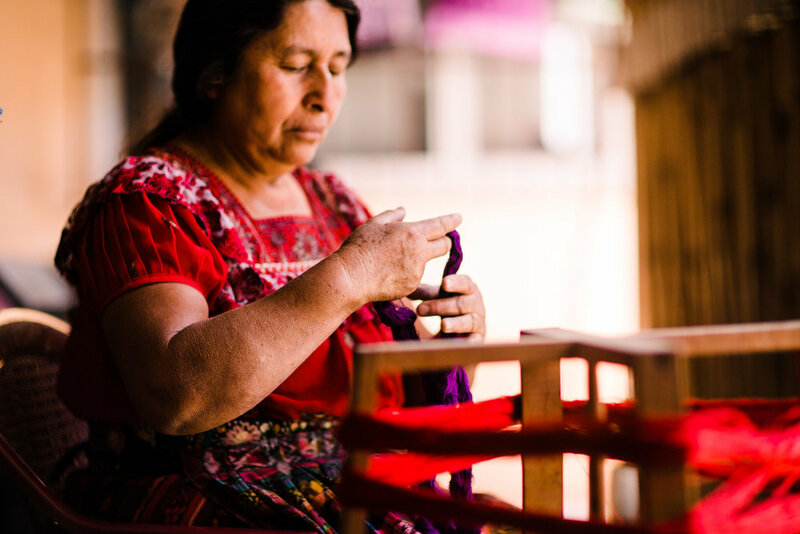 Every artisan has a story; every product has a meaning, and every community has culture and traditions.